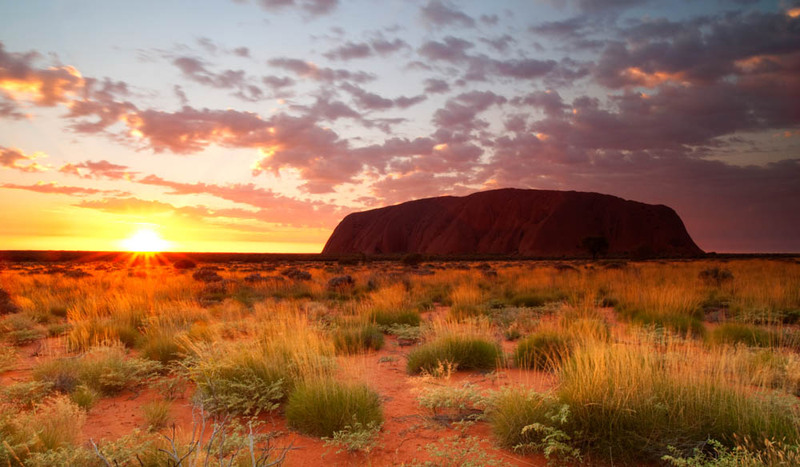 The Australian Taxpayers’ Alliance today called on the Northern Territory government to cut irresponsible spending and waste rather than punishing Territorians with unconscionable tax hikes outlined in its Revenue Discussion paper. Proposed hikes to land tax, bank taxes, mining taxes and vehicle registration fees for ordinary Territorians are under consideration while the NT government is under fire for mismanaging funds and programs. “Hard-working Territorians deserve to keep more of what they earn, not a government that wants to dip deeper into their pockets while it admits to wasting $200 million on building tin sheds it now intends to demolish after a failed housing program.” Said Satyajeet Marar, Director of Policy at the ATA. “It’s a wonder that the Territory government is lobbying the Commonwealth for a bigger share of GST revenue and contemplating a cash grab from Territorians when it already receives a lion’s share of GST revenue relative to the receipts it generates and is witnessing its public sector and bureaucracy balloon in size. “The NT government has not delivered the transparency that taxpayers deserve as it does not publish budgeted revenue and expenditure statements compared to CGC estimates. Over half of the Territory’s money is spent on public servants’ pay even though most of the NT’s public agencies are rarely subject to an assessment of whether outcomes are actually being met. Over $12 million budgeted for a whopping 33 reviews and inquiries last year, including $300,000 on an alcohol policy review despite a similar review conducted just 2 years previously – the findings of which have been kept secret from the public. $50 million spent on the Myilly Point museum despite vocal public opposition and little economic benefit. Unsafe and substandard services provided by underqualified staff to indigenous community members by the Barkly Region Drug And Alcohol Advisory Group (BRADAAG) despite the agency receiving $3.4 million in state and federal grants in 2015-16. Over half the money meant to resolve indigenous disadvantage is misspent, including on expensive out-of-home care despite safe alternative options that cost far less, according to indigenous leader Olga Havnen.